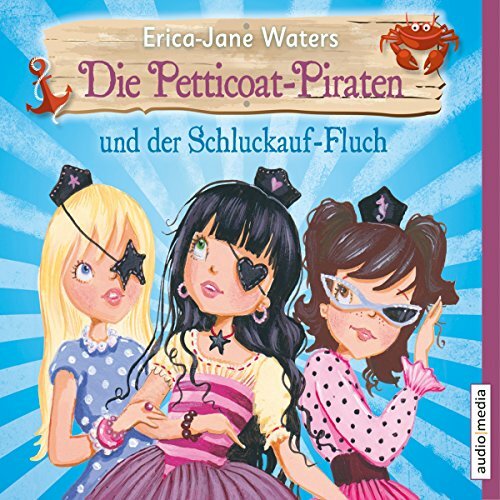 Showing results by author "Erica-Jane Waters"
Together, Marina, Aqua, and Oceana are the Petticoat Pirates, and this unabridged audio edition includes 2 of their fabulous adventures! The Mermaids of Starfish Reef: One day, three beautiful mermaids come to the lagoon to ask for help. A creature of the deep has come and set loose all the sea snails on their mer-farm, leaving behind nothing but a shiny scale.... 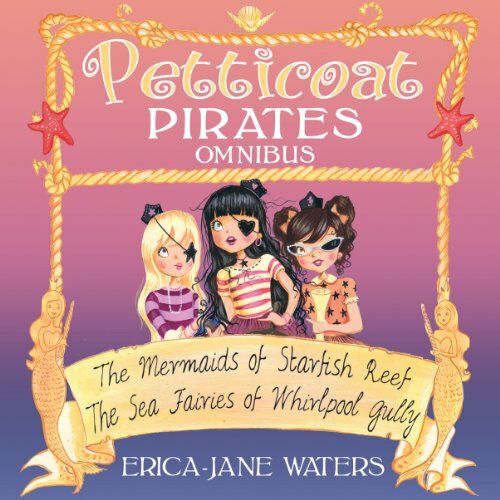 The Sea Fairies of Whirlpool Gully: When the other pirates of the Lagoon are struck by a mysterious curse, the girls must travel in search of sea fairies to find a cure.